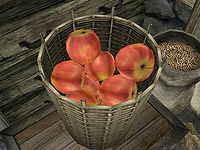 The ingredient Apple is only found as food; there are no apple trees anywhere. It can also be found randomly in the inventories of food vendors and in food containers. 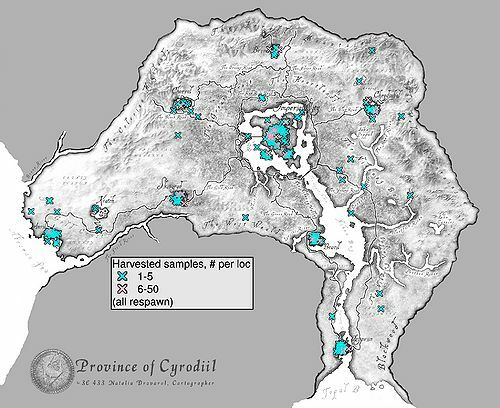 Shivering Isles adds an additional 10 samples. Esta página foi modificada pela última vez à(s) 17h44min de 29 de abril de 2014.